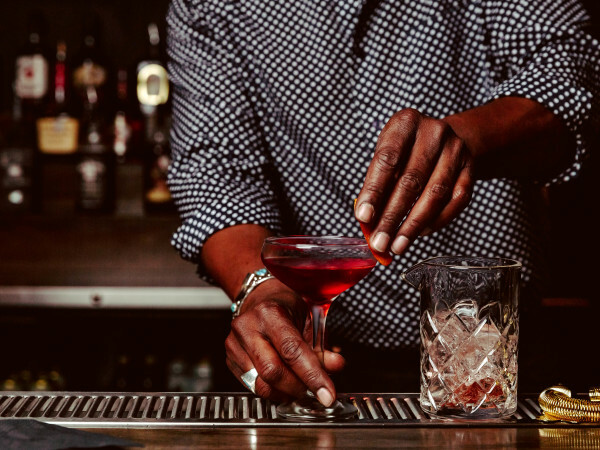 Two Austin eateries landed on Yelp's list of the Top 100 Places to Eat This Year — and one of them may surprise you. 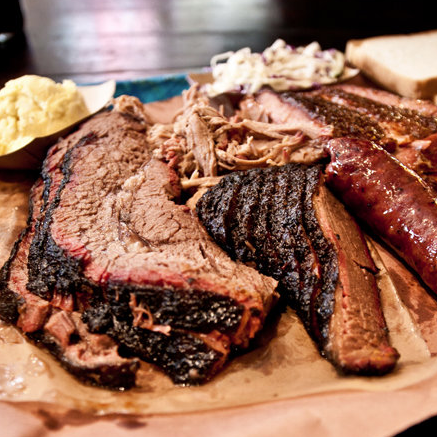 Heavyweight champion Franklin Barbecue grabbed the No. 56 spot while food truck Hey! ... You Gonna Eat or What? came in at No. 58. This list was determined by the number of positive reviews left by Yelp users from around the country. 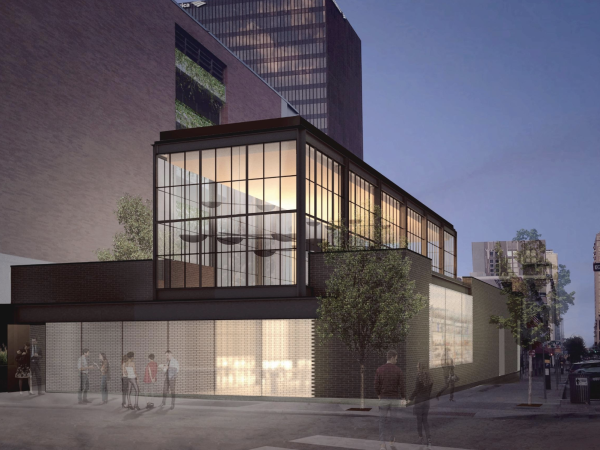 Though Franklin Barbecue fell from the No. 8 spot on Yelp's 2014 list, it should be noted that last year's compilation was based on more than a decade of reviews. For this year's list, Yelp only culled data from 2014. 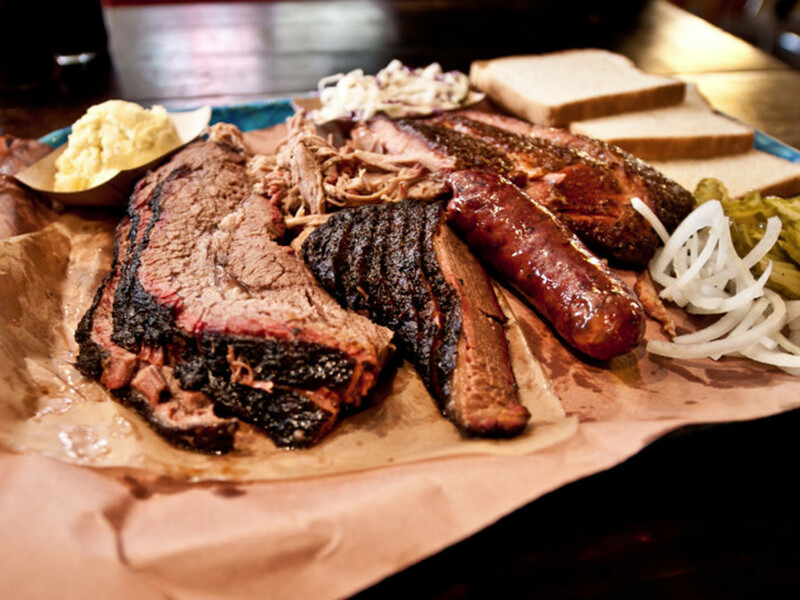 While Franklin Barbecue is no stranger to the spotlight, Hey! ... You Gonna Eat or What? is a bit of a dark horse. 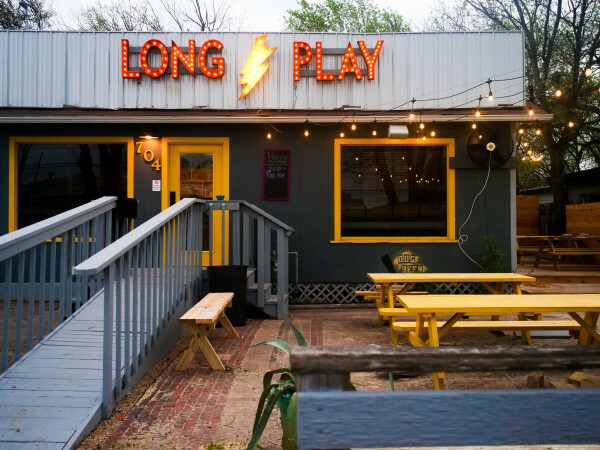 Now camped out at The Picnic food trailer park on Barton Springs Road, this deep fried trailer is known for its sassy slogans and down-home sandwiches like the Shiner Bock beer-battered Monte Cristo and the Lone Star BLT with fried green tomatoes and poblano pepper aioli. The two other Texas restaurants that made it on this year's list were Vietnam Poblano in Houston and Titas Taco House in Humble. If you're traveling out of state, Yelp users recommend Copper Top BBQ in Big Pine, California (No. 1) or Art of Flavors (No. 2) and Soho Japanese Restaurant (No. 3), both located in Las Vegas.